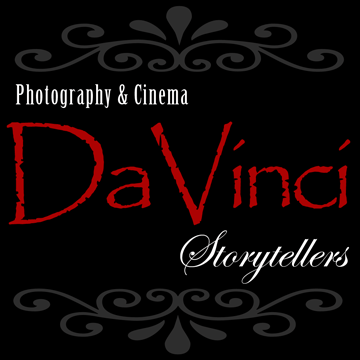 This weekend DaVinci goes to California to capture the wedding of Nicole Spain and Nelson Calderon. They will be join by family and freinds at the beautiful Mission Inn Hotel &Spa in Riverside Califonria. We look forward to an exciting day filled with love and romance!